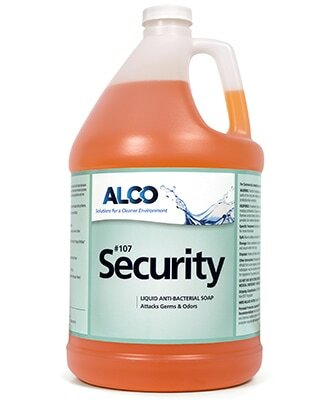 Alco Security - Alco-Chem, Inc. Attacks germs and effectively removes bacteria from the hands. An excellent sudzing hand cleaner that resists clogging of soap dispensers and does not cause drain problems.